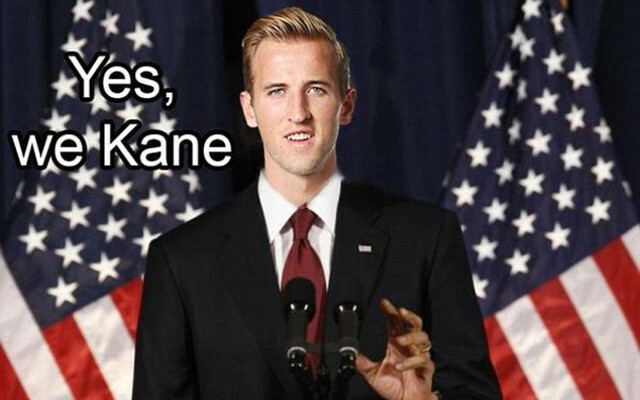 Man United legend jumps on the Harry Kane bandwagon. Manchester United and England legend David Beckham has joined others in calling for Harry Kane to earn a place in Roy Hodgson’s next squad, according to the Daily Mirror. The former Three Lions captain says the Tottenham Hotspur striker has proven he is good enough this season, and is excited to see a top young English talent coming through. “Being English, and seeing someone like Harry and the way he’s playing and the way he’s played this season, he’s having a stunning year,” Beckham said. “When someone’s performing like he’s been performing, then he’s always going to get noticed by an England manager and pundits. “I think everyone is singing his praises, and rightly so. He’s 21 years old, he’s working hard and has got a good head on his shoulders, so we will see.